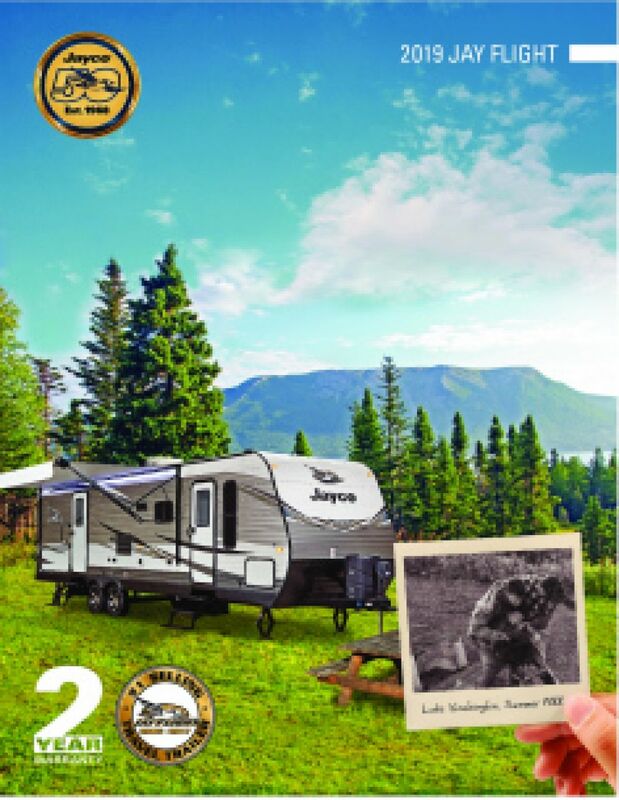 For unbeatable fun on the road, you'll love the 2018 Jayco Jay Flight SLX 232RB! It's an outstanding Travel Trailer! 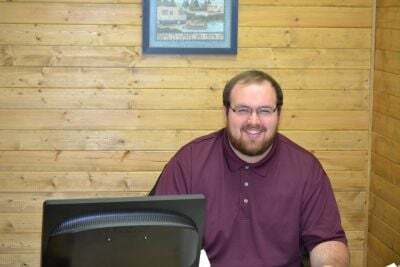 And here at Hamiltons RV in beautiful Saginaw, Michigan, we've been selling the top RV brands from the world's best manufacturers at prices that are hard to beat! We offer great financing as well! 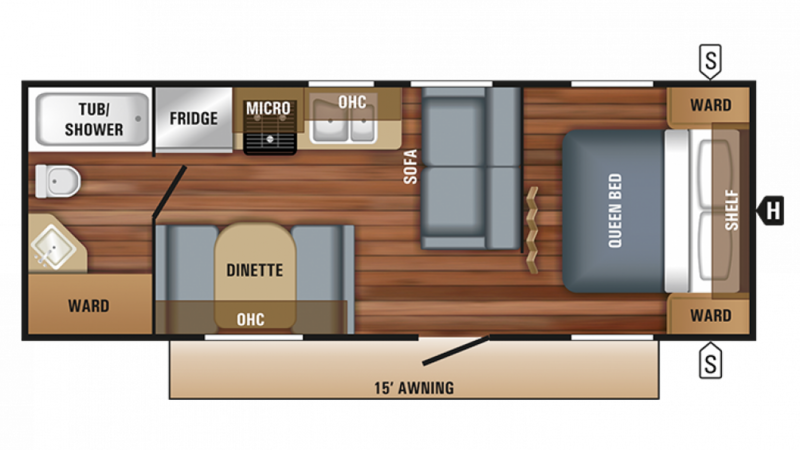 So come in and see us today at 1580 Tittabawassee Saginaw Michigan 48604 and let us make your dream of owning this superb Travel Trailer a reality! And with our 24/7 delivery anywhere in North America, it doesn't matter if you live in the Saginaw area or not. Give us a call at 989-752-6262 and we'll have the Jay Flight SLX 232RB at your door in no time - and you'll save thousands! You'll have fun on the road in this Travel Trailer thanks to its hitch weight of 580 lbs. and GVWR rating of 6500 lbs. The 15' 0" patio awning provides shade and UV protection. When you're on the road, nothing recharges your batteries like a good night's sleep. You can look forward to that every night, thanks to the comfy Queen bed in the master bedroom! You'll sleep soundly in peace and privacy! The whole family can sleep well inside, with enough sleeping space for 6 people! Food always tastes better when you're on vacation, enjoying the fresh air and sunshine! And you'll cook up great meals for the family in the wonderful kitchen area! You'll whip up steaks, chops, fish, chicken, bacon, eggs, and pancakes on the 3 burner range cooktop, and keep them all fresh in the 6.00 cu. ft. refrigerator! You'll have plenty of fresh water for cooking, cleaning, and drinking, thanks to the 42 gallon freshwater tank! A private Foot Flush toilet and shower are found inside the bathroom. The 60 lbs. of LP tank capacity help keep the water nice and hot. The 39 gallon gray water tank stores used water from the sink and shower, while the 39 gallon black water tank holds the water and waste from the toilet.